Time Saving Wellhead System is often used in the oilfield when drilling, Time Savings Wellhead System is designed specifically to save time and enhance safety.CCSC has many sizes and pressure ratings Time Savings Wellhead Systems used for drilling applications. 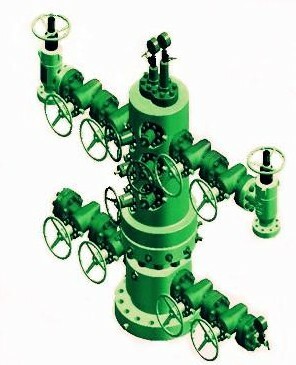 Dual Completion - Dual Tubing Wellhead & Christmas Tree is used for extracting two oil reservoir at the same time and also independently. It allow put down two tubings into the same casing. Can seal the different two oil reservoir with dual packer and single packer. 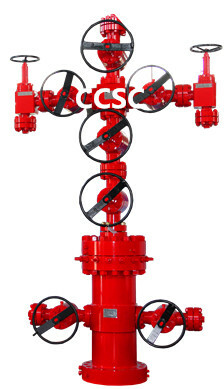 CCSC has many sizes and pressure ratings Dual Completion Wellhead & Christmas Tree used for oil production. 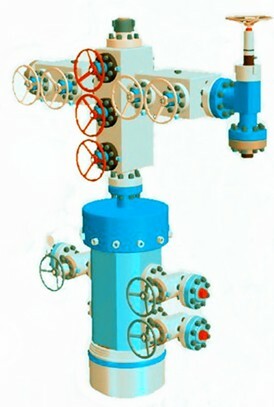 We design and manufacture the wellhead and christmas tree in according with API 6A standards totally, also can be supplied to meet the complete material class, temperature range and PSL& PR level requirements.